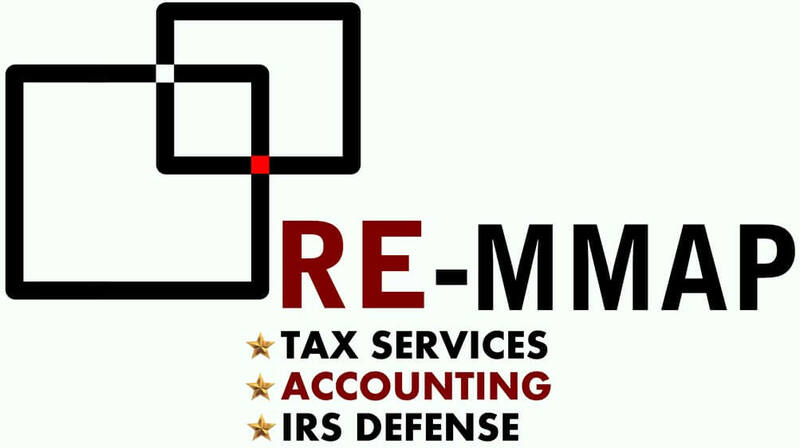 From the most routine to the extremely complex, RE-MMAP INC. offers a comprehensive menu of services to meet every accounting, tax, and business planning need. No other West Palm Beach accounting firm exceeds our expertise or our commitment to providing stellar service to each client, no matter how large or how small. RE-MMAP INC. offers a complete range of bookkeeping and accounting services, including cash flow analysis and management, preparation of financial statements, and budgeting. Just starting out? Let RE-MMAP INC. help. We can assist you in choosing the right entity under which to incorporate, developing a comprehensive business plan and offer other financial strategies to get your new business off to a smart start. If you're thinking of selling your business or have other reasons for needing to know its current value, RE-MMAP INC. can provide a thorough professional assessment. Unreliable payroll processes can be frustrating and may damage your relationship with your employees. That’s why many West Palm Beach-area businesses turn to RE-MMAP INC. for accurate, timely payroll services. As a member of America’s Tax Solutions™, we will do our best to make sure you have the opportunity to maximize your retirement by mitigating the heavy, immediate and unnecessary taxation that can befall your retirement accounts. Get legal advice and protect against identity theft with our LegalShield service for small business owners.